Florence Bennet is found dead in a bathtub of scalding water. Her husband, Casper, claims that he found her like that, but his burned hands tell a different story. Or so the police and almost the entire population of Lorain believe. And as the Bennetts’ marriage with its secrets of alcohol, affairs and abuse is laid bare in the courtroom, it looks like the only possible verdict is murder. Bennett’s sensational trial more than fifty years ago pitted an aggressive, mercurial county prosecutor against a defense team that included the author’s father. 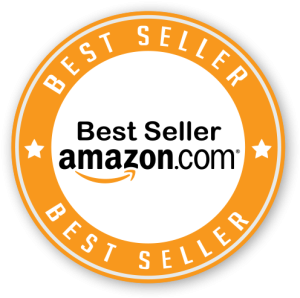 In the tradition of John Grisham and Scott Turow, The Edge of Innocence recreates the tension and excitement of this courtroom battle, and also reveals the uncertain edge that often divides guilt from innocence. 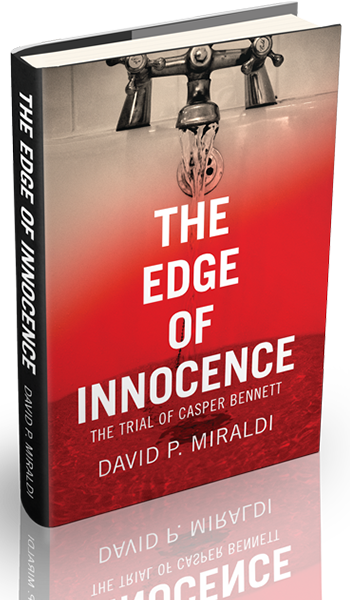 The Edge of Innocence is the first book by David Miraldi, a civil trial attorney practicing in northeastern Ohio for almost forty years. Miraldi was eleven years old when this case dominated local headlines. Long after his father’s death, the author found the Bennett file buried in the bottom of his mother’s closet. From the moment that he began reading those papers, the long-forgotten drama seemed to cast a spell on him. 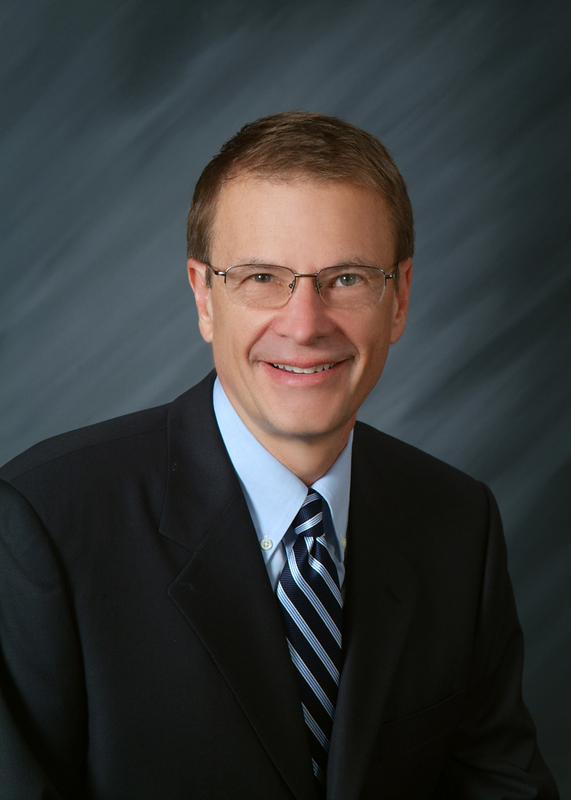 As he uncovered more and more of the facts, he realized that the story he had known as a child was much different from the one that unfolded before him. Receive the latest updates right to your email.